New Price!!! 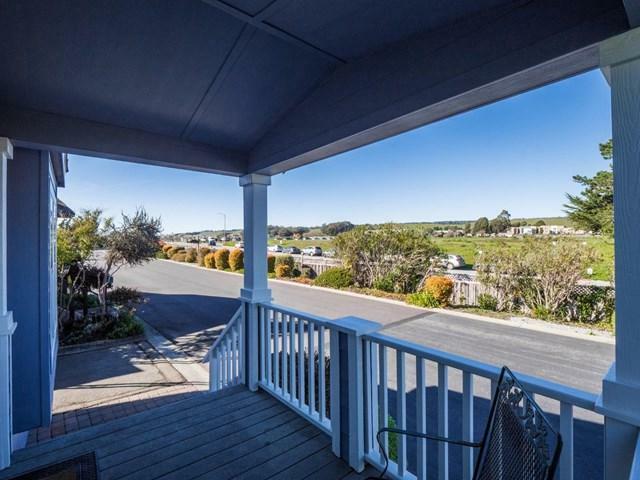 Immaculate 2004 Palm Harbor home with front row views of the rolling hills at UCSC. 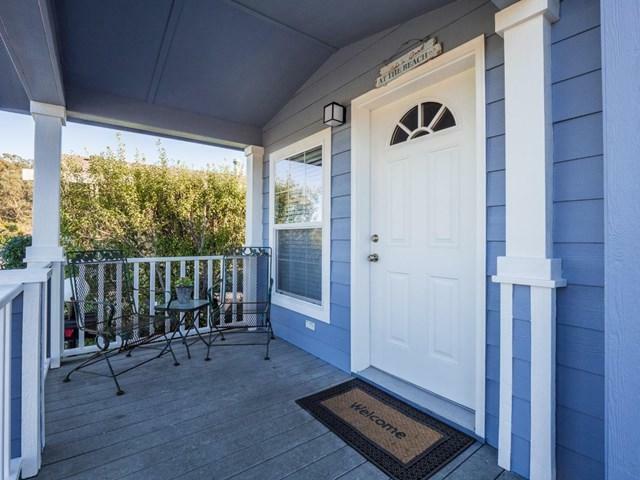 Walking distance to Seymour Marine Center, Natural Bridges State Beach, and Swift Street Courtyard. For $2335 monthly space rent, the De Anza Community offers front-row access to sandy beaches, walking trails, a salt-water pool, spa, sauna, exercise room and much more. All set in a beach-front gated community. 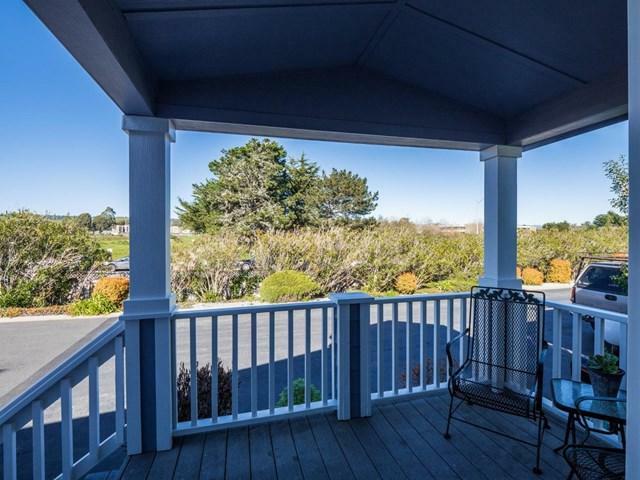 The home has all you need for beach home living. 2 bedrooms and 2 full bathrooms with a laundry room, covered parking, and garden space. The Master Suite has a walk-in closet, double vanity, and oversized stall shower. 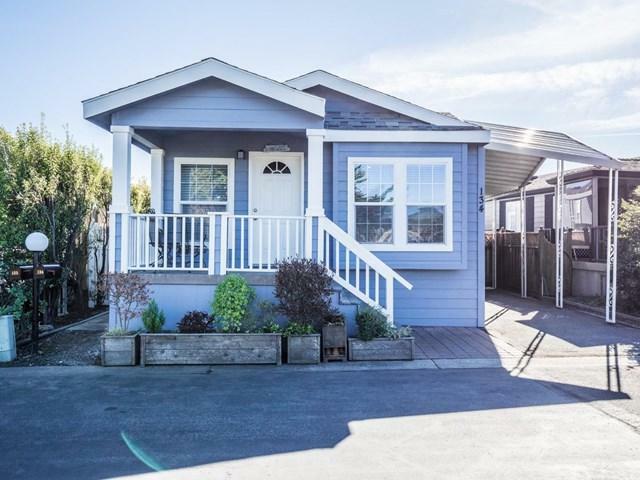 Durable, low maintenance laminate floors, an abundance of natural light, and clean lines make this 998 sq ft home spacious and move-in ready. The De Anza community is available for those 40+ years of age.